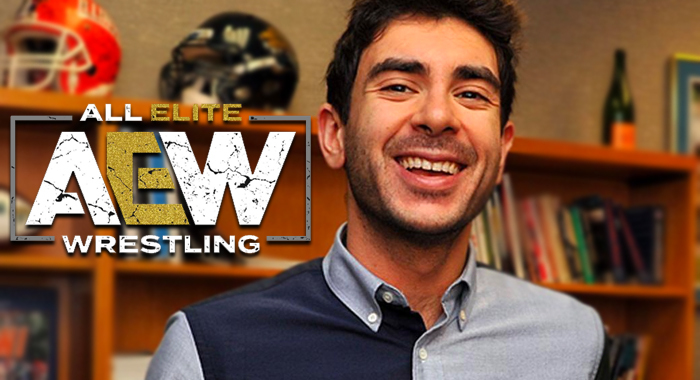 Tony Khan recently appeared on Wrestling Observer Radio, where he talked about All Elite Wrestling. 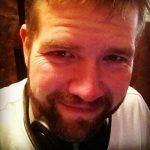 AEW’s President and Co-Founder gave the interview after the Double or Nothing rally held on February 7. Khan was asked about what he intends to do with different divisions within the company. This is certainly good news for fans of tag team wrestling, which has not always been featured as main event-level attractions in many established promotions. But Khan did not stop there, as he also talked about his excitement over AEW’s women’s division. AEW does seem to be headed in the right direction, as they are attempting to build a solid foundation for these divisions. The women’s division in particular has been strengthened, thanks to the signings of Kylie Rae, Nyla Rose, Yuka Sakazaki and the legendary Aja Kong.